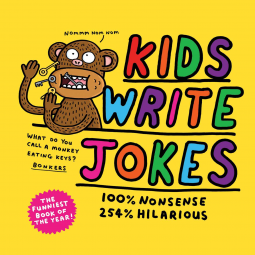 Known for cutting-edge comics and best-selling humor, cookbook, puzzle, and children's books, Andrews McMeel has a passion for publishing original talent and delighting readers with innovative books and gifts that are worth sharing. 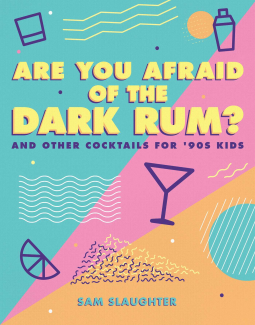 Humor Are You Afraid of the Dark Rum? 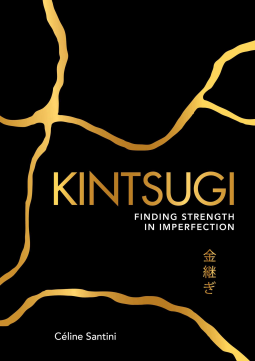 Learn how to embrace the adversity in your life, heal your wounds, and build a more resilient you in Céline Santini’s self-care book inspired by the ancient Japanese art of kintsugi. 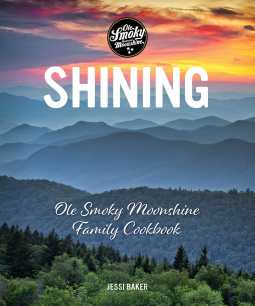 This new cookbook from internationally popular Ole Smoky Moonshine blends craft moonshine and Appalachia history with 65 family recipes in one delicious Southern package. 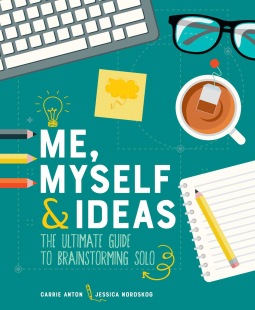 The She Book is a collection of 107 poems and prose written for you. Because this is your year to live the life of your dreams, to heal, to witness, to be the one who queens. 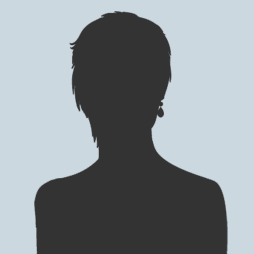 Once a silent star in the sky, lost, alone and unnoticed, she began to dream her life awake. 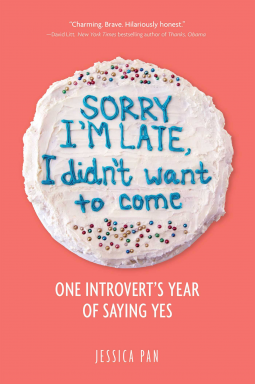 An introvert spends a year trying to live like an extrovert with hilarious results and advice for readers along the way. 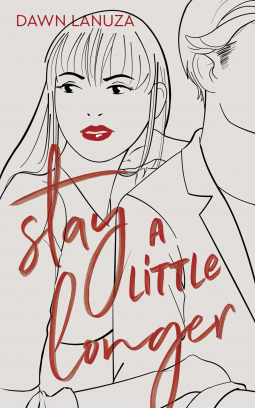 They were perfect strangers—all perks, no strings. 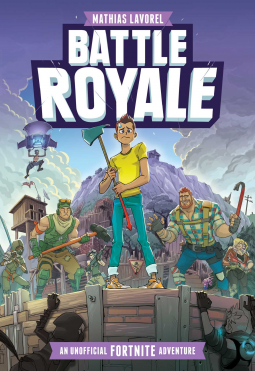 Until they weren't. The shocking fall and rise of the world's richest feline executive. Acclaimed Instagram poet F.D. 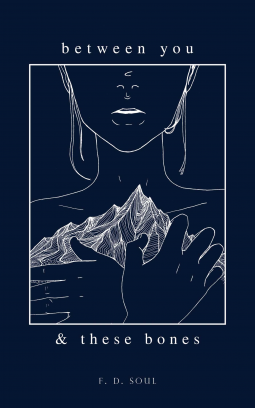 Soul (@featherdownsoul) debuts a new poetry collection, telling her own invigorating, unapologetic narrative of love, loss, and adversity. Soul’s words pulse, they are alive on the page, attesting to the significance of Between You and These Bones in the modern world. 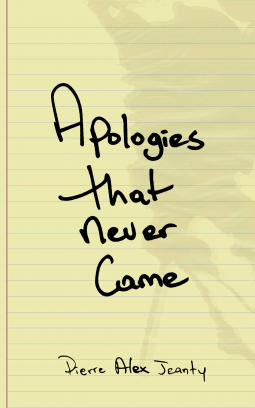 Self-made poet and social media sensation Pierre Jeanty has triumphed once again with his most recent collection, Apologies That Never Came. 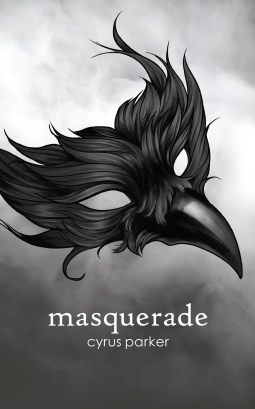 From words that never left your mouth to feelings you held on to, these words explore an unspoken space in heartbreak and pain, providing solace to the wounded soul. 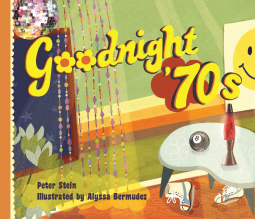 Say goodnight to long hair and beanbag chairs, Kung Fu champs and lava lamps, Pop Rocks and your David Cassidy lunchbox—this playful Goodnight Moon parody is a retro rhyming ride back to the seventies! 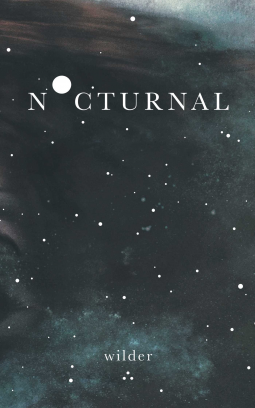 The poems of Nocturnal—newly revised and expanded—are constellations to guide those on a journey of healing and self-discovery, no matter how dark the night. 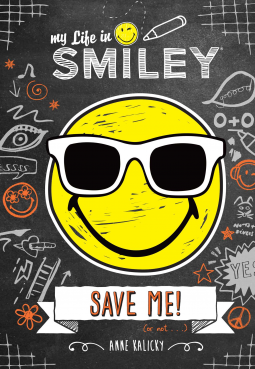 Max is off to summer camp and ready to fill his journal with hilarious middle-school wisdom in this third installment of the My Life in Smiley series that is illustrated with the internationally recognized emoticons of the SmileyWorld brand. 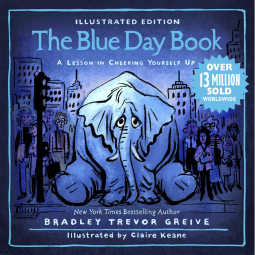 To ensure the best reading experience, we do not currently offer our e-galleys for viewing on Kindle. 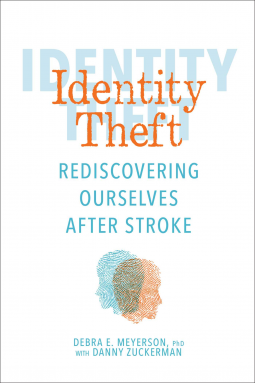 Books will be available in ebook formats on their publication dates.